Miriam was born and raised in Germany; she moved to New York in 2000, she now lives in Brooklyn. Miriam holds a degree in Fine Arts and Graphic Design; she worked as a designer for a prominent art gallery her first years in NYC. She started to bake creative cakes for friends and family for their special events in her spare-time. 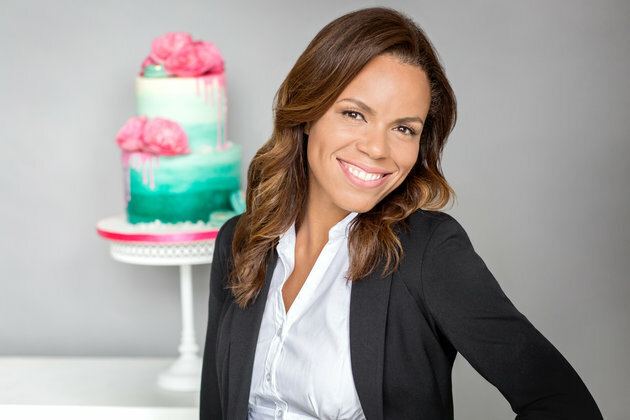 Her inventive designs and delicious cakes began to attract a lot of attention, leading to the decision in 2008 to go into the custom cake business full-time. Miriam decided to give her fellow New Yorkers a slice of her talent and started BCakeNY (from BKNY for Brooklyn New York). Her delicious creations reflect her European taste for a moist cake that has just the right amount of sweetness. Her designs are influenced by the diverse art, people, and cultures of NYC and Brooklyn!